Every year, the PGA tour assembles professional golf’s top players to compete for trophies, notoriety and bragging rights. Pros like Tiger Woods, Rory McIlroy and Phil Mickelson have made a name for themselves at this competition, solidifying their legendary status within the golfing community. 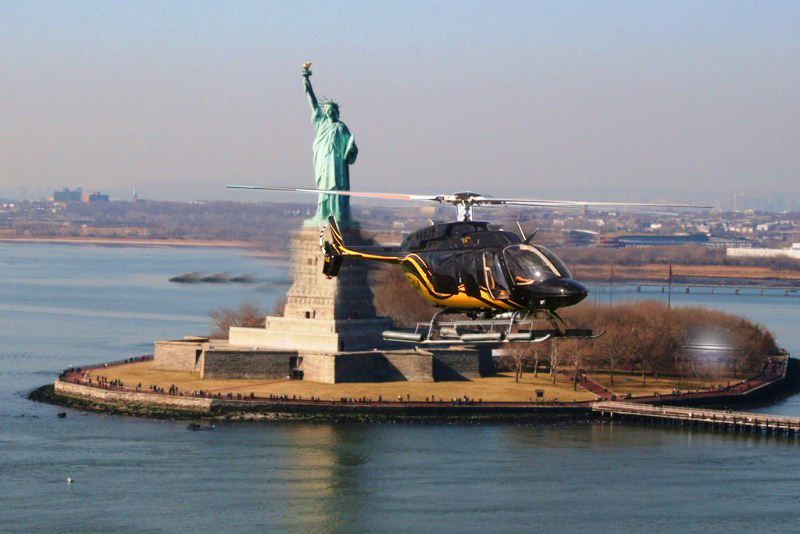 An exclusive event reserved only for the sport’s most elite players and fan base, this year’s PGA stop in New York will feature an unprecedented partnership with Bell Helicopters—America’s premiere corporate helicopter manufacturer—promising to elevate the luxurious tour experience to new heights. 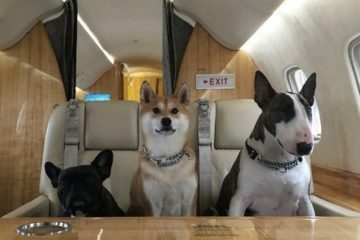 The PGA’s top stakeholders and participants, which include corporate executives and organizers, will be transported to this year’s host site in Bethpage State Park in New York by a fleet of the company’s reputed 429 and 407 model helicopters. This cooperation is not only flashy and fashionable but also convenient and advantageous. 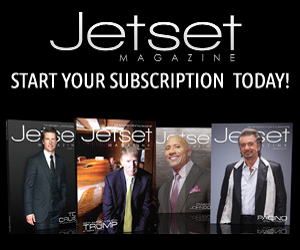 Sponsors and attendees will skip the hustle and bustle of New York City’s traffic and soar to the scene of the PGA in the utmost opulence and style. 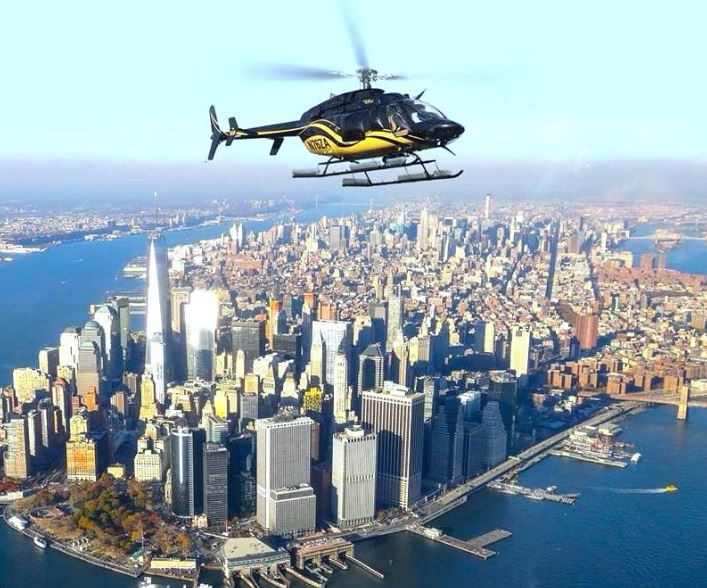 This first-of-its-kind partnership between Bell Helicopters and the PGA will be coordinated by BLADE and Zip Aviation, two leaders in the on-demand flight service industry in the New York City metropolitan area. 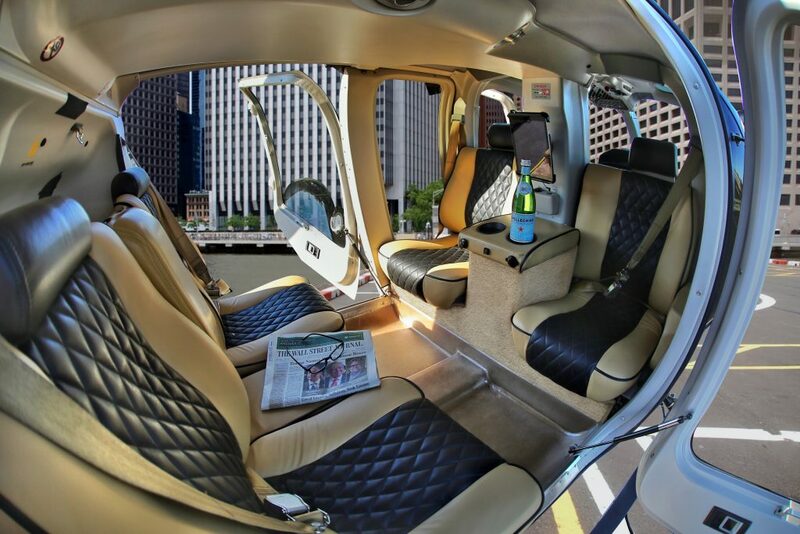 Collaborating with these companies will ensure smooth, well-coordinated helicopter transport to and from the event—an unparalleled feat that aligns perfectly with Bell’s vision of creating comfortable, classy private air travel for high-end clientele. 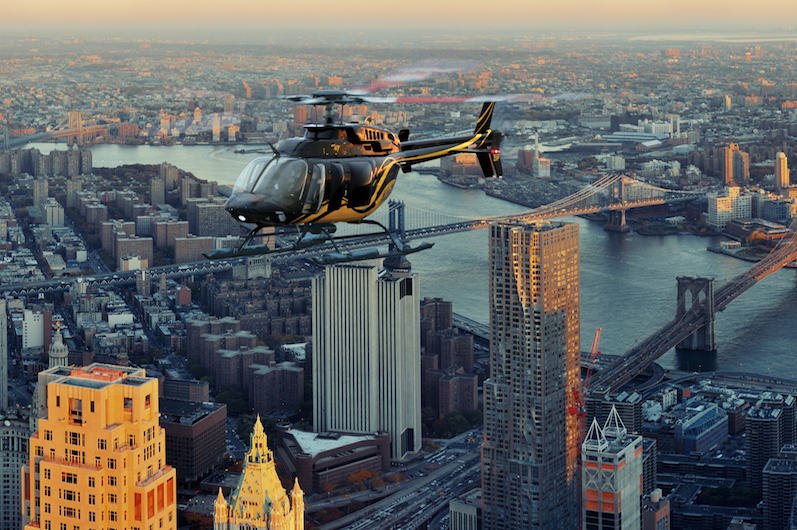 Their 429 and 407 corporate helicopter models yield unmatched visibility, coupled with elegant exteriors and smooth, seamless air transport. 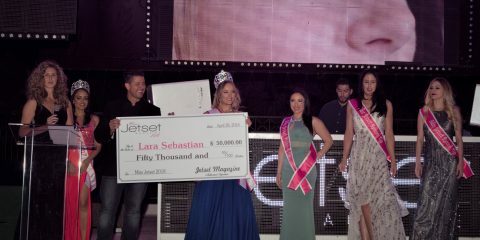 This means that the journey to the PGA will be just as exhilarating as watching America’s most talented golfers make their best shots at winning the competition’s top honors. 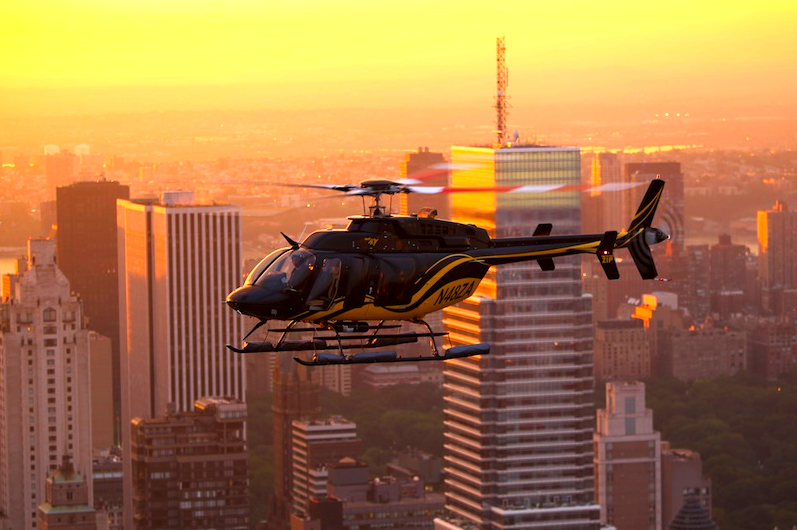 With its stellar reputation and legacy, Bell Helicopters is an iconic American company with a long history of setting precedent in aerospace travel. The company produced the X-1, the first airplane to break the sound barrier, and they also manufactured technology that helped astronauts land successfully on the moon. 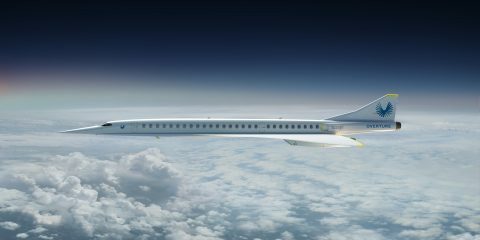 No other transportation business is better suited to break ground in luxury air travel than this American treasure and producer of innovative engineering and cutting-edge design. 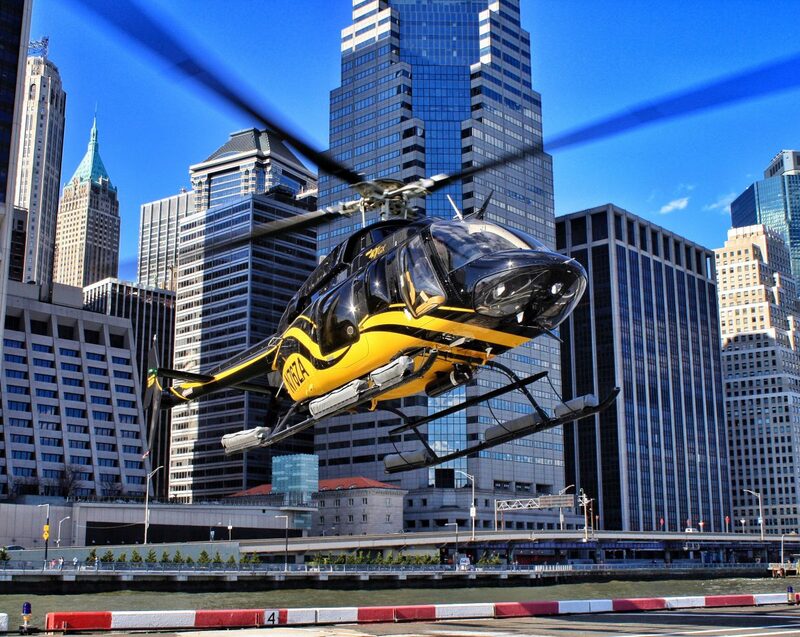 A must-see tournament for some of the world’s wealthiest and most influential people, the PGA just received an impressive aviation overhaul thanks in part to Bell’s sleek selection of corporate helicopters. 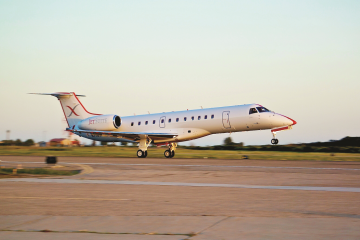 Partnering with one of aerospace’s most venerated manufacturers means that the PGA is setting a new standard for transport at luxury sporting events: par for the course for golfing’s most celebrated and talked about competition.